Our professional services group provides a wide variety of product-specific support services for your implementations, upgrades and ongoing support needs. 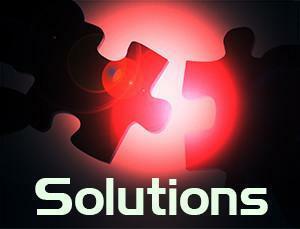 We also help fulfill customer specific needs individually or in support of a managed services arrangement. Additional services are added frequently. If you have a support need that is not listed, please contact us to learn more. Whatever your technically need may be, we Make IT Happen!